Mar 03, 2014 in "Epcot International Flower and Garden Festival"
The guide map for the 2014 Flower and Garden Festival is now available. You can grab a PDF of the map here, or see scans in the gallery. 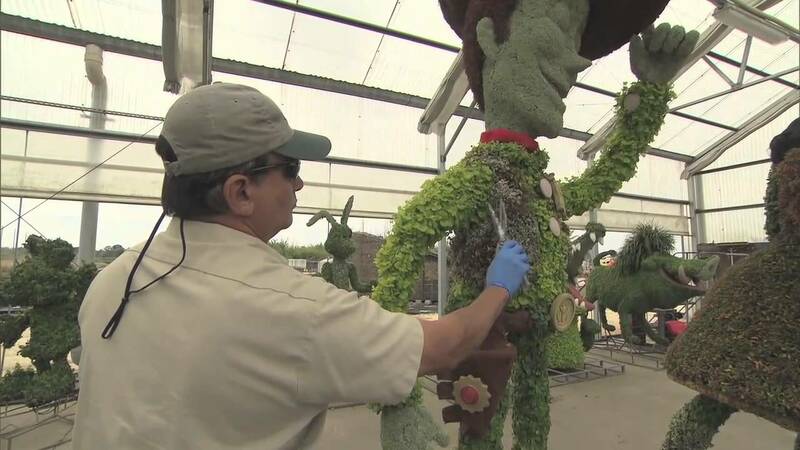 The 2014 Flower and Garden Festival begins on Wednesday March 5 and runs through to May 8 2014.